The former Bubba Ray Dudley believes that the current SmackDown tag team division can have a match that rivals the likes of the Dudleys, Hardys, and Edge & Christian. 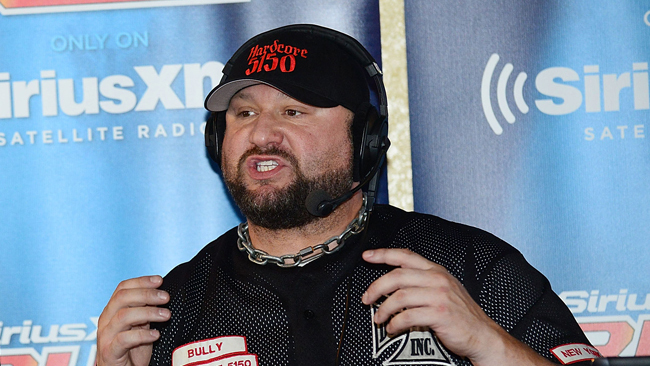 During his Busted Open radio show, Bully Ray discussed how the current triple threat match between The Bar, The Usos, and New Day could steal the show if it winds up being a TLC match. “I think The Bar, The New Day, and The Usos have a chance,” said Bully Ray. “There’s no doubt they can steal the show if they put them in a three-way TLC match, but the measuring stick has always been TLC 1 and TLC 2. Everybody has tried to replicate it, but nobody has topped it before. There’s two reasons why I think these guys have a shot. These three teams have the one thing that the Dudleys, Edge & Christian, and the Hardys had: Chemistry. It takes chemistry to get the job done. I don’t think people truly grasp how difficult it is to get three teams in the same mindset and their bodies in the same state of perpetual movement in a match to make it flow. I think these guys can do it. If they do this match, and if they stick to psychology first, crash and burn second, they will have the best opportunity to outdo us.